Snake.is Best Worst Glitchiest DEATH EVER!! - This Game Hates Me!! 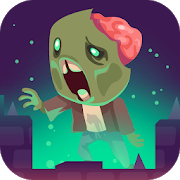 - Games Like Slither.io! 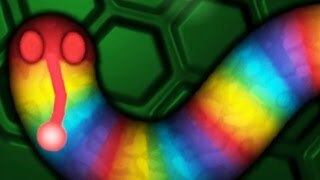 Snake.is New 3D Slither.io Giant Snake Killer! 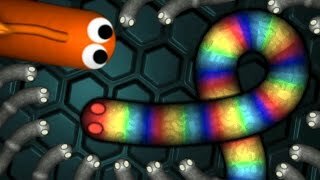 Snake.is 3D Slither.io Epic High Score Gameplay!